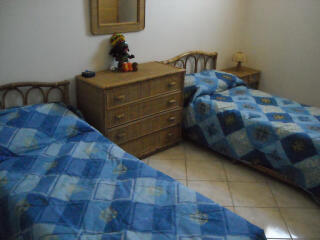 Comfortable and cozy apartment located in Via Cavallaro in Marinella di Selinunte a few kilometers from the Sea. Furnished with every comfort, with independent kitchen, bathroom with shower and veranda for parking cars, motorcycles and bicycles. 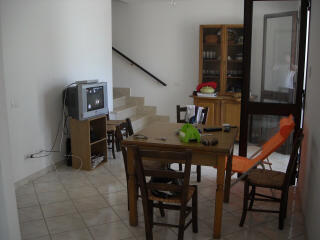 The apartment is located right in town and about one kilometer from the beautiful beach of Selinunte. 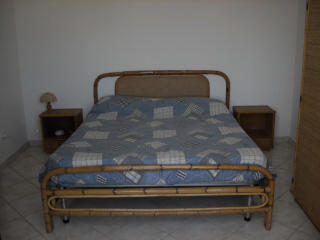 Bedroom or double bedroom, furnished. 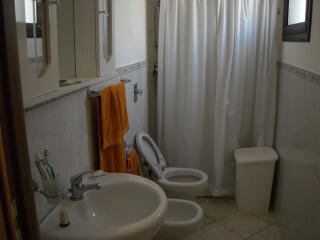 Two bathrooms, one on the ground floor and one on the first floor, with shower room. Dining room furnished with TV. Outside wide entrance where to park cars and motorcycles. 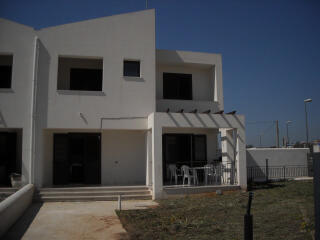 Moreover, it is also a garage for parking and indoor bike. 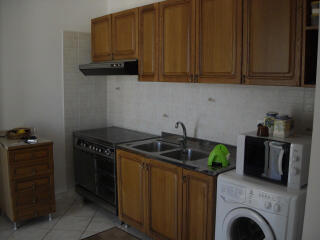 Kitchen with four hotplates, oven, washing machine. Wide veranda on the first floor of the villa.